Strength, durability and its natural white veining makes this Granite an exceptionally popular stone. A range of surface finishes offers versatility of use from paving outdoors with a slightly enhanced surface and tiles with a polished finish. Suitable for al fresco, BBQ areas, pool coping and driveways. Strength and durability and its natural white veining makes this Granite an exceptionally popular stone. A range of surface finishes offers versatility of use from paving outdoors with a slightly enhanced surface and internal tiles with a polished finish. Suitable for blade walls, entrance statements, bathrooms, commercial lobbies and splashback areas. This Raven granite which is ideal for pool surrounds and any hard wearing areas is one of our darker granites available. The neutral grey colour tones with black veining will compliment just about any design. Its slightly textured surface finish offers a non slip texture which feels comfortable under foot. Suitable for Alfresco living, BBQ areas, driveways and much more. The latest granite added to our ever expanding range offers a consistant light grey colour with a slightly textured surface. The neutral grey tones and the density of this stone will compliment all designs from contemporary alfresco areas, pool surrounds, driveways and pool coping. These Granite cobblestones are available in grey and beige. Used traditionally in European cities they are ideal for driveways, walkways in contemporary and traditional designs. Installation is simplified as the cobblestones are adhered to a mat backing to make laying easy and fast. Against a cool grey colour the white, crystallised veining throughout this Granite gives the impression of rolling waves and an overall feel of the beach. The large format pavers with an antique finish are ideal for pool and alfresco areas. The tiles with an antique or polished finish add a distinctive look to internal flooring or feature walls. Ideal for a seamless, internal to external flooring flow. Against a cool grey colour the white, crystallised veining throughout this Granite gives the impression of rolling waves and an overall feel of the beach. The large format tiles with a polished finish are ideal for feature walls, bathrooms, splashbacks and any domestic and commercial areas. The pavers with an antique finish add a distinctive look to external flooring or feature walls. Ideal for a seamless, internal to external flooring flow. Available: Pavers/Tiles, Bullnose and Pool Tiles. As its name indicates this Granite with an assortment of grey, blue and light tones gives an interstellar feeling. Add a touch of artistry in the laying process to create an unique design reflecting nature’s beauty. Available: Tiles/Pavers, Pencil Edge and Bullnose. The strength of this very dense Granite and with its light grey appearance flecked with black makes it ideal for use in the harshest of conditions. The surface of the stone has a textured finish offering plenty of grip suited for pool areas, paths, al fresco paving areas or driveways. As its name indicates, this Granite with an assortment of grey with white specks and light tones gives an interstellar appeal. Add a touch of artistry in the laying process to create an unique design reflecting nature’s beauty. A hard wearing stone Ideal for al fresco paving, pool coping, steps and BBQ areas. An interesting Granite, light mint green in colour with a subtle amount of veining this stone offers something a little different. 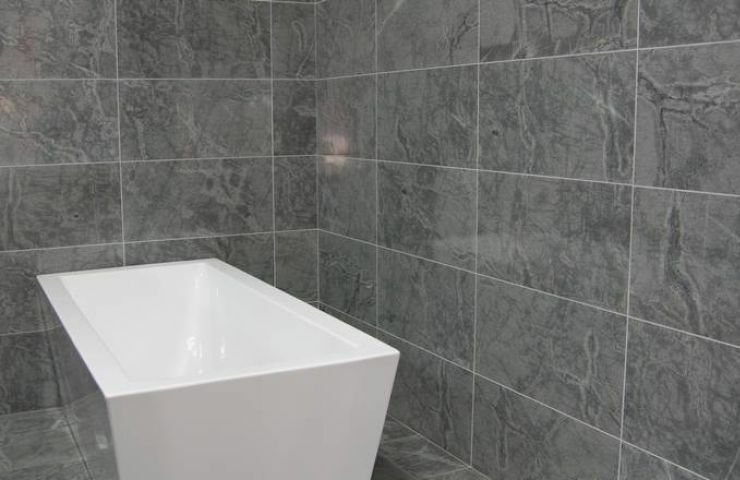 A choice of antique, honed or polished finishes plus the density of this stone makes it suitable for all internal and external applications from bathrooms, feature walls, splash backs, pool surrounds to driveways. An interesting Granite, light mint green in colour with a subtle amount of veining this stone offers something a little different. A choice of antique, honed or polished finishes plus the density of this stone makes it suitable for all internal and external applications from bathrooms, splashbacks, feature walls, pool surrounds to driveways. 700x350x30mm Pavers - 5s.m. Remaining $59.40/s.m. Ideal For Pool Copings, Wall capping and Steps. An enhanced Shiraz colour, which sparkles in the sunlight gives these large format, rectangular pavers a striking effect. An attractive feature for pools, Alfresco and BBQ areas, paths or driveways. Available: Paving stone, stepping-stones, bullnose and pool coping.